US craft brewer Scofflaw has hired a Scottish PR agency to resolve a disastrous fall-out with brewing partner BrewDog. The company has hired Media House International after a rogue press release was issued via Frank PR at the end of September promising free beer from the tie-up, but only if they supported US president Donald Trump. Scofflaw’s planned UK distributor BrewDog immediately pulled out of the deal while Brewdog’s PR firm Manifest pointed out that the pro-Trump messaging contradicted BrewDog’s core values. Frank PR said the press release had been issued without reference to Scofflaw’s Atlanta-based boss Matt Shirah. However, BrewDog co-founder James Watt turned to Twitter to express his dismay. “The Scofflaw release was announced without our knowledge or consent,” he said. “We are in no way aligned with their position and we will of course be cancelling all the events and sending all of the beer back. Today Mr Shirah said, “We spent many months and dollars planning our brand launch and events across the UK. “I wanted to engage a PR firm but did not know which. When Manifest was not made available to us, I asked for recommendations. I thought certainly that my “partner” would know some reputable firms. I took one recommendation, Frank, checked out their client list, and took them on. 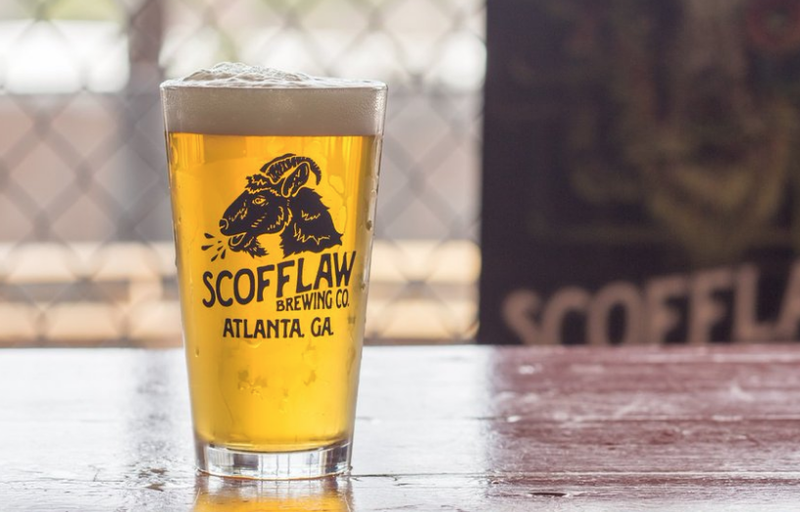 Media House International chairman Jack Irvine said, “Scofflaw is an impressive business as is their boss Matt Shirah. He’s a veteran of Big Four accounting in New York and doesn’t suffer fools gladly.